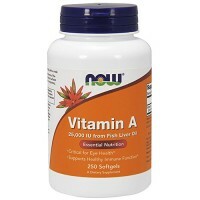 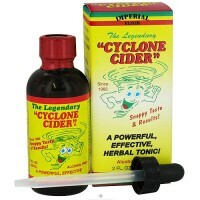 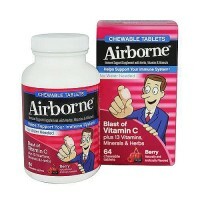 vitamin C supports numerous natural immune processes. 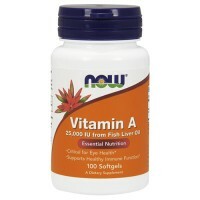 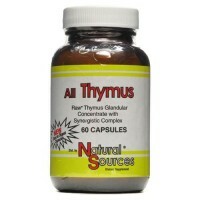 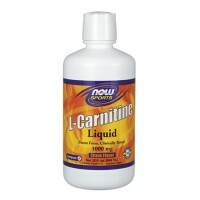 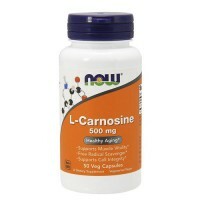 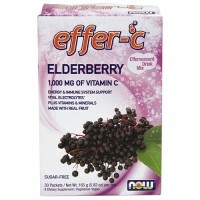 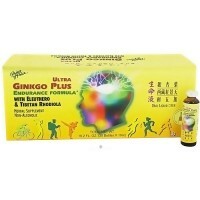 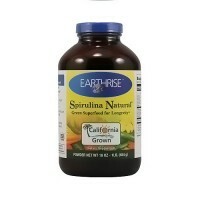 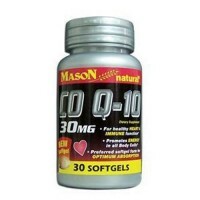 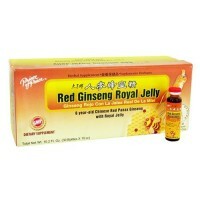 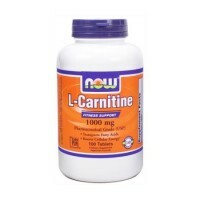 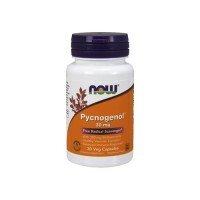 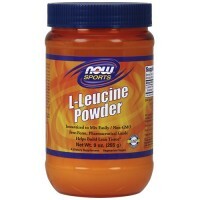 Supports natural killer cell activity. 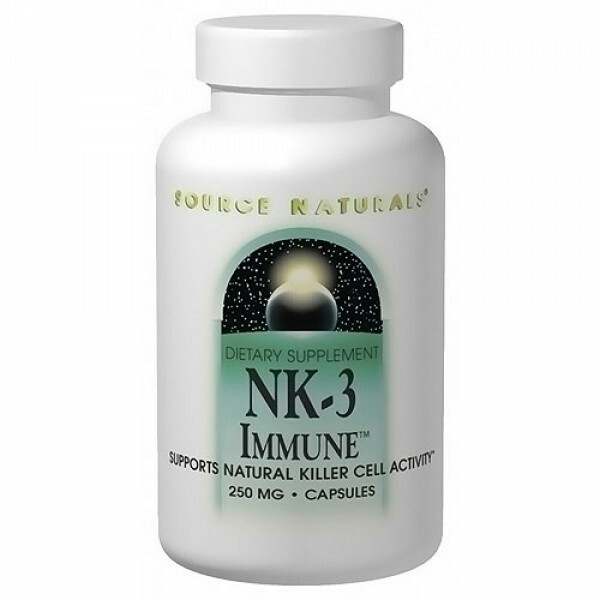 NK-3 immune with vitamin C supports numerous natural immune processes, activating the work of macrophages, T cells, B cells, and natural killer or NK cells, the bodys first line of defense. 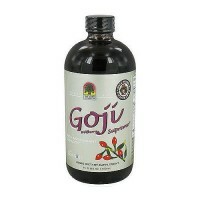 It stimulates the production of the chemical messengers that activate the bodys natural immune response and it also supports a healthy circulatory system. 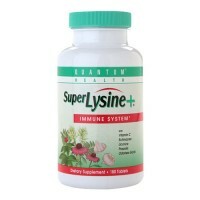 4 capsules three times per day for the first 4 weeks. 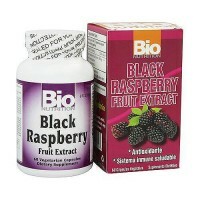 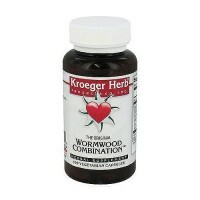 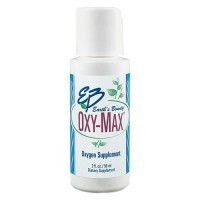 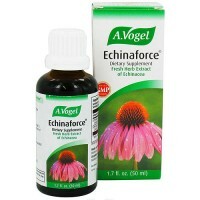 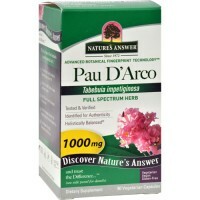 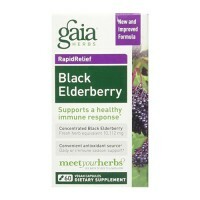 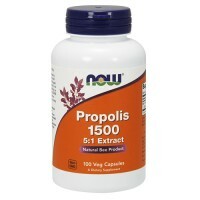 After 4 weeks, reduce dosage to the maintenance level of 4 capsules daily. 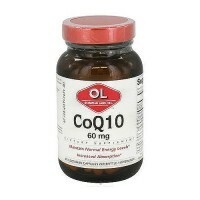 This product should not be taken in conjunction with prescription drugs or HMG-CoA reductase inhibitors, also known as statins.